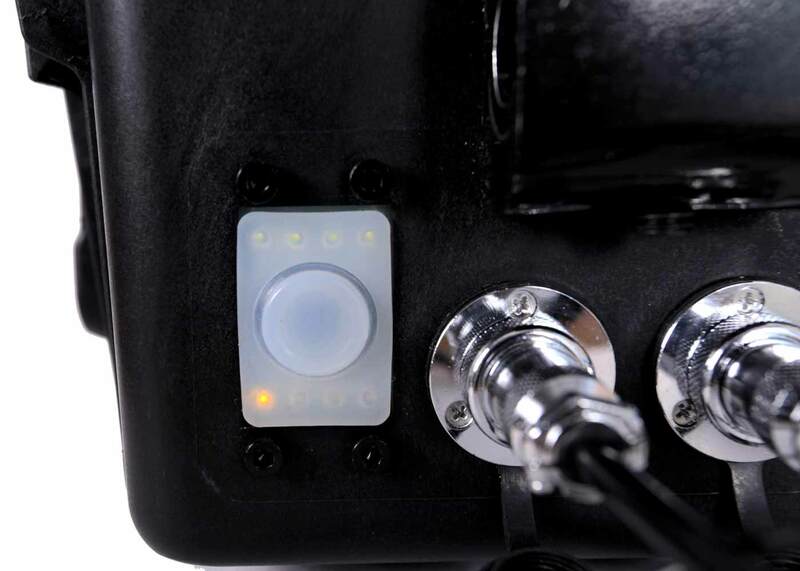 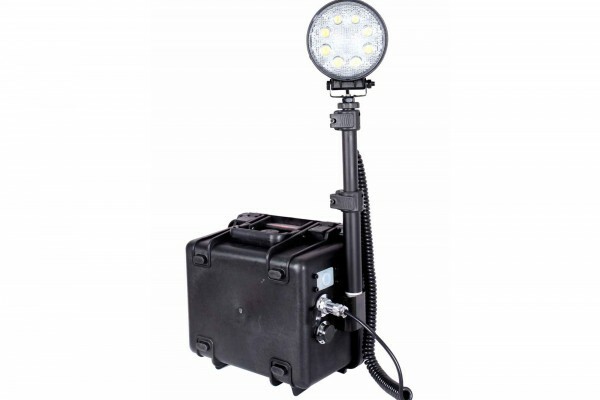 Tuff LED Lights with its Portable Remote Area LED Lighting Systems are environmentally sustainable, energy-efficient, affordable, and have a powerful brightness. 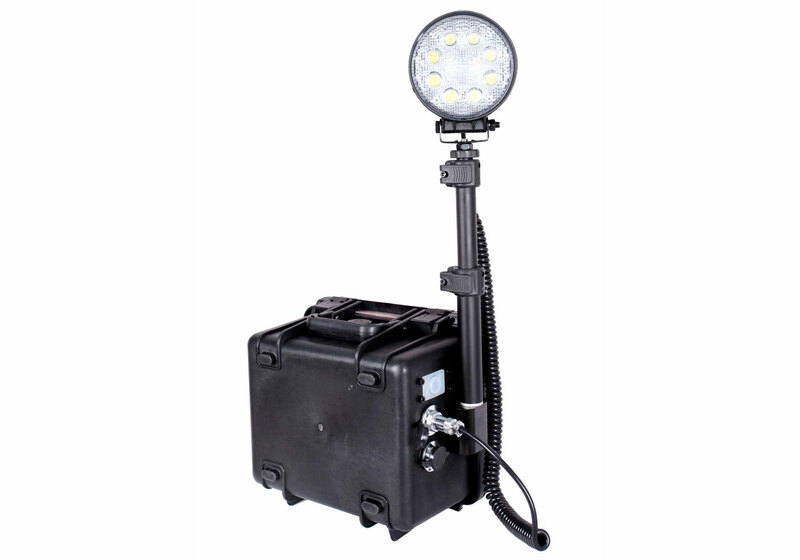 This Tuff LED K100 Battery Powered Portable Remote Area Work Light is a self- contained light package that offers high power brightness and extreme portability in a compact and durable design. 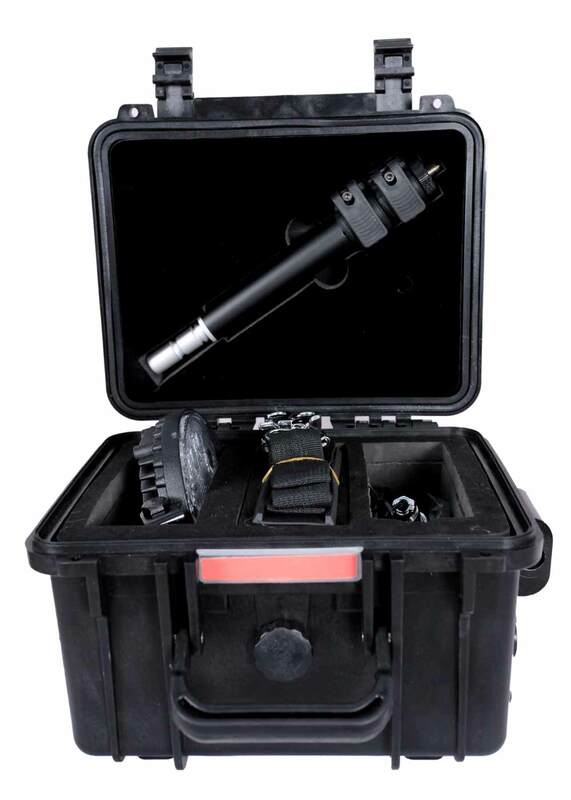 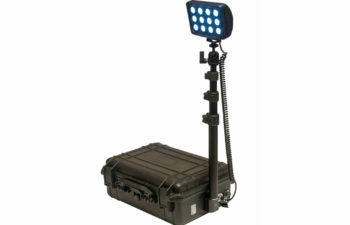 This portable Tuff LED Light System is designed to be easily deployed and can be set up and ready to use within seconds. 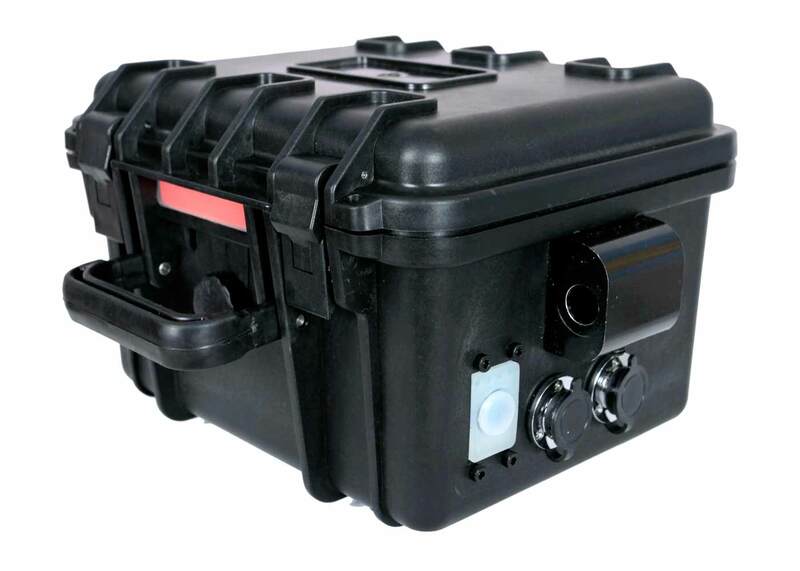 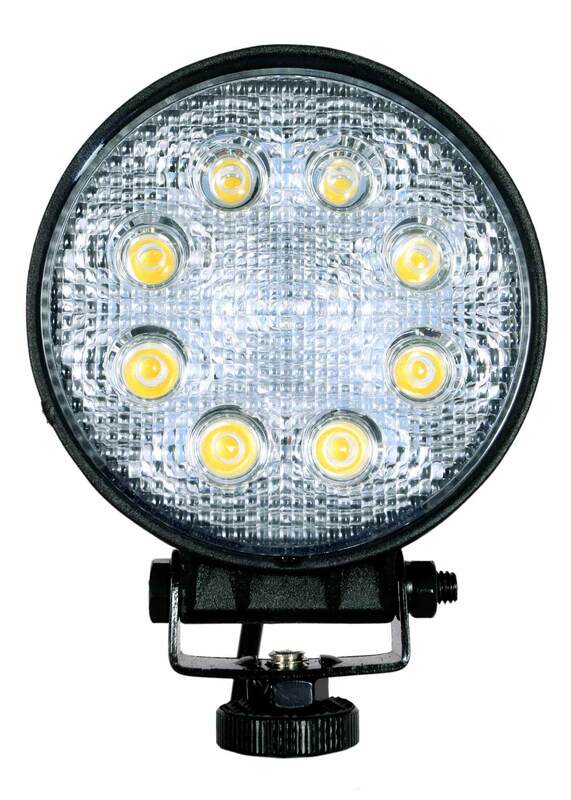 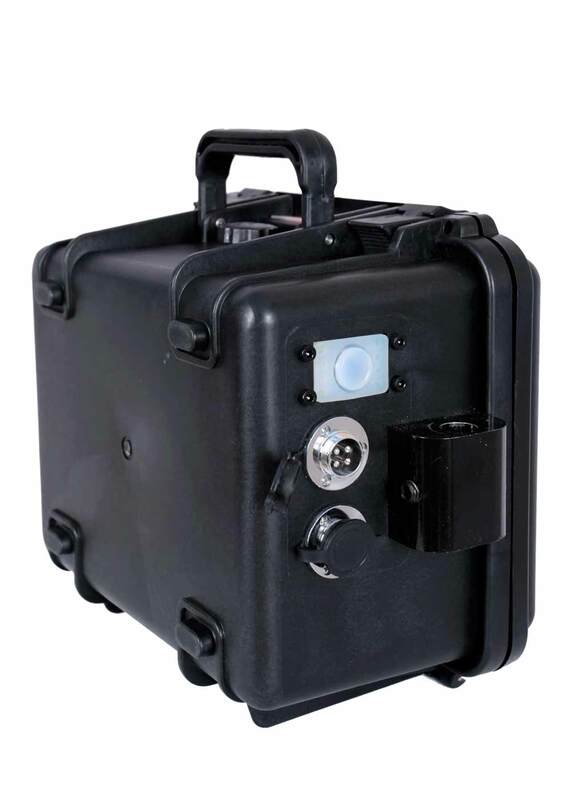 The Tuff LED product has a vast amount of applications including: emergency response work, first responders for utility repairs, non-hazardous location lighting (i.e. 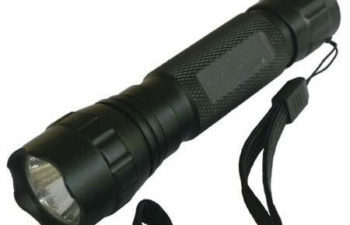 to brighten your camp site), or for secluded emergency lighting. 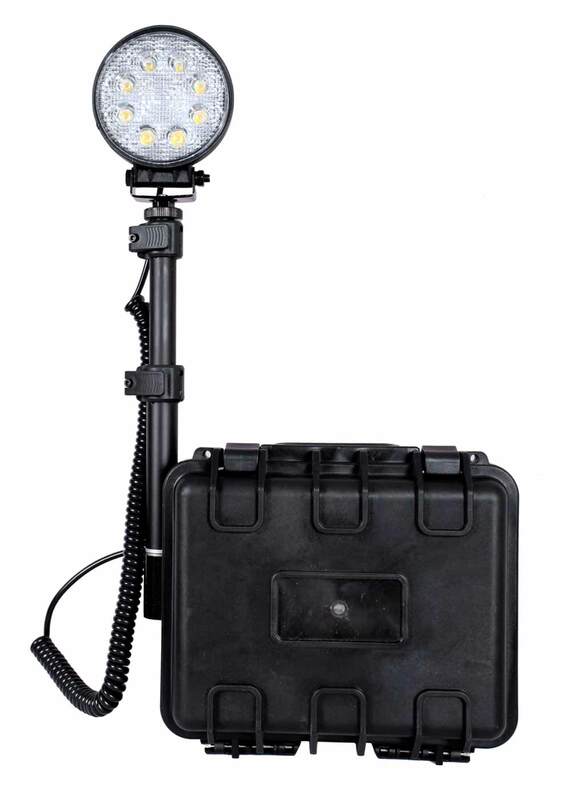 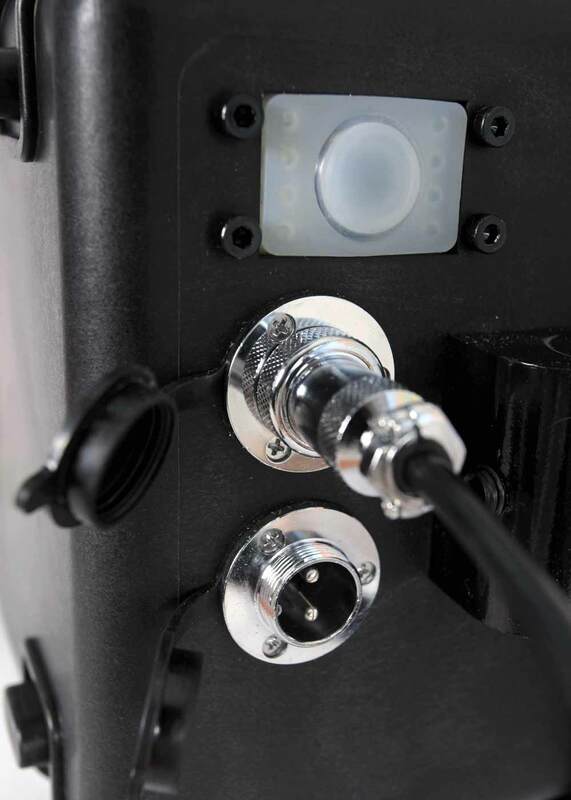 The Tuff LED K100 Battery Powered Portable Remote Area Work Light is a must for all remote lighting situations.